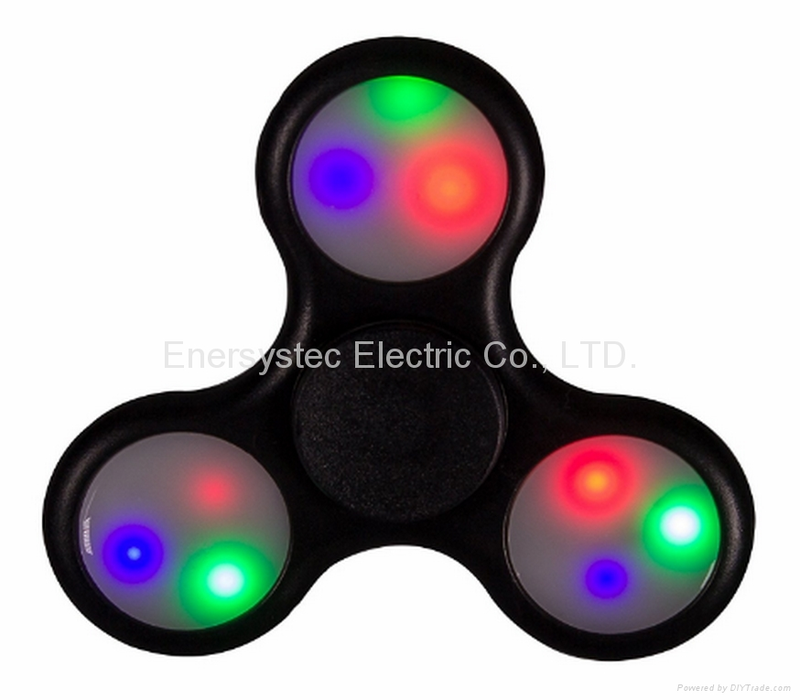 Color Change: have 3 speed mode: Fast flash, middle flash and slowly flash. 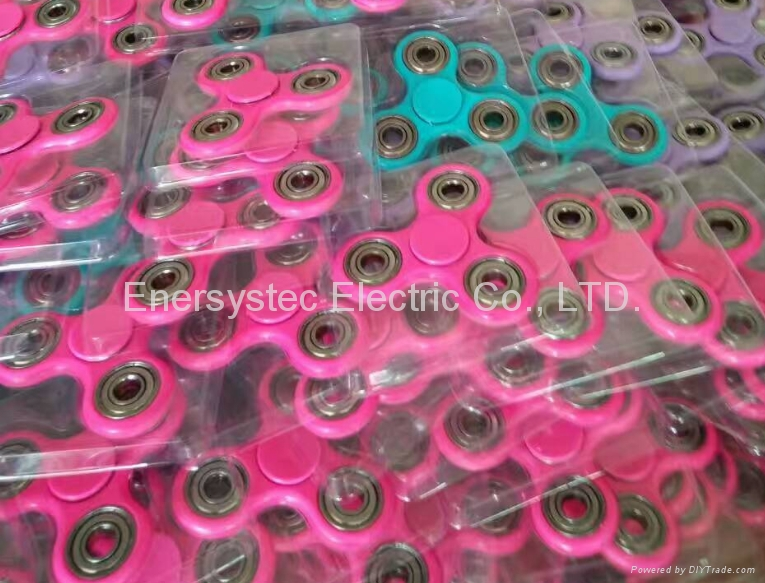 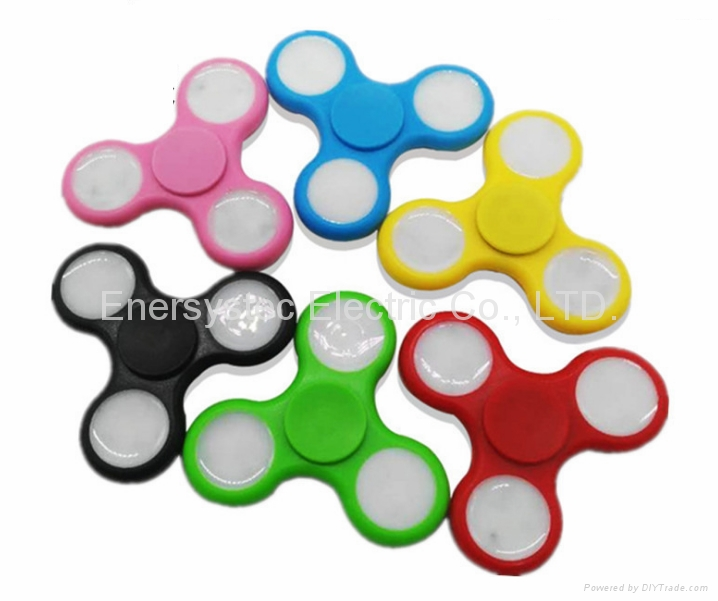 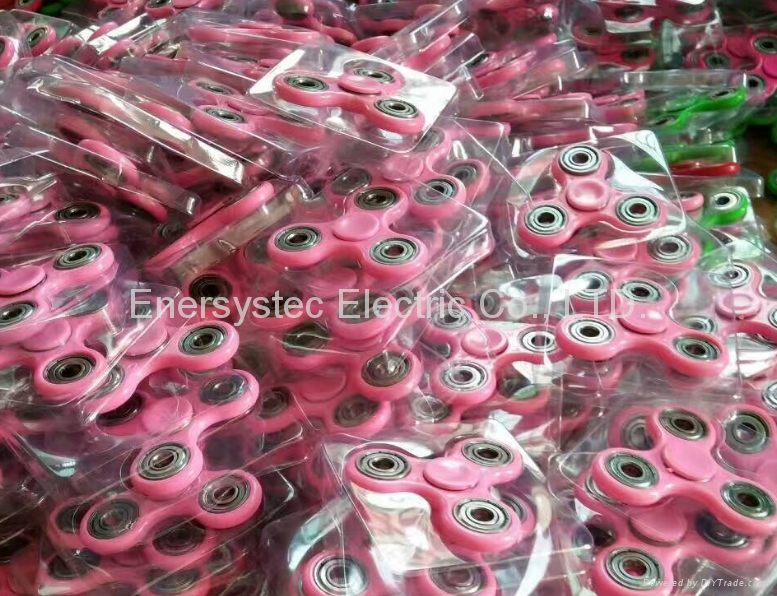 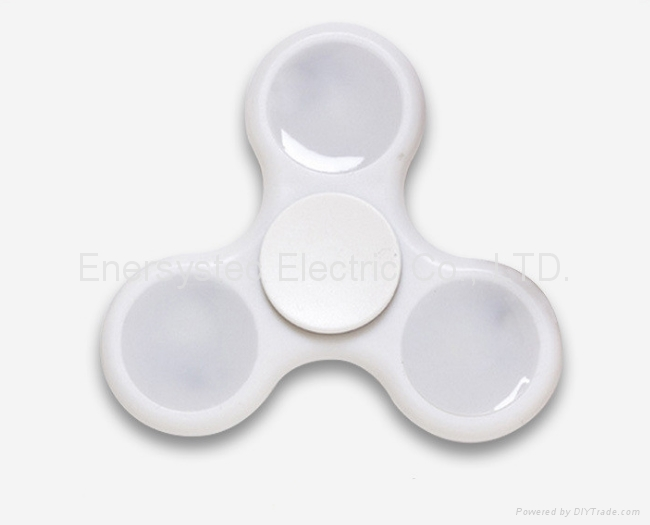 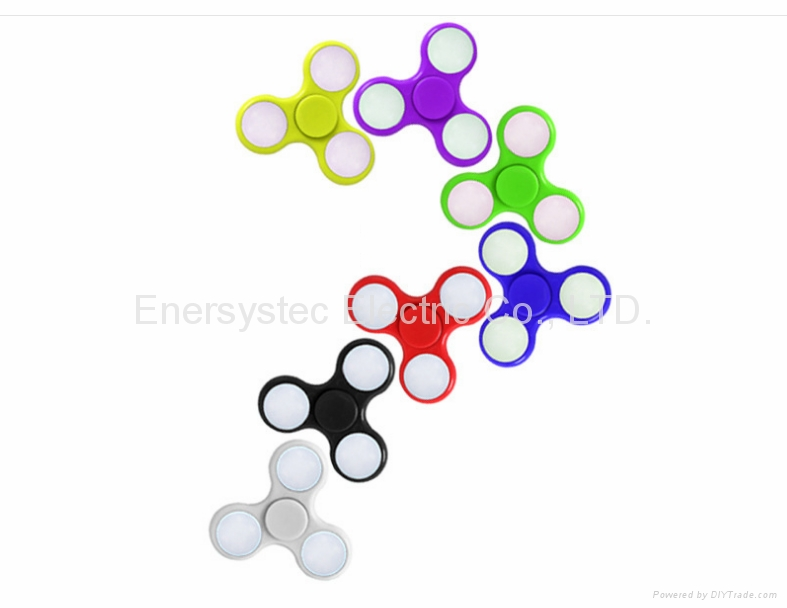 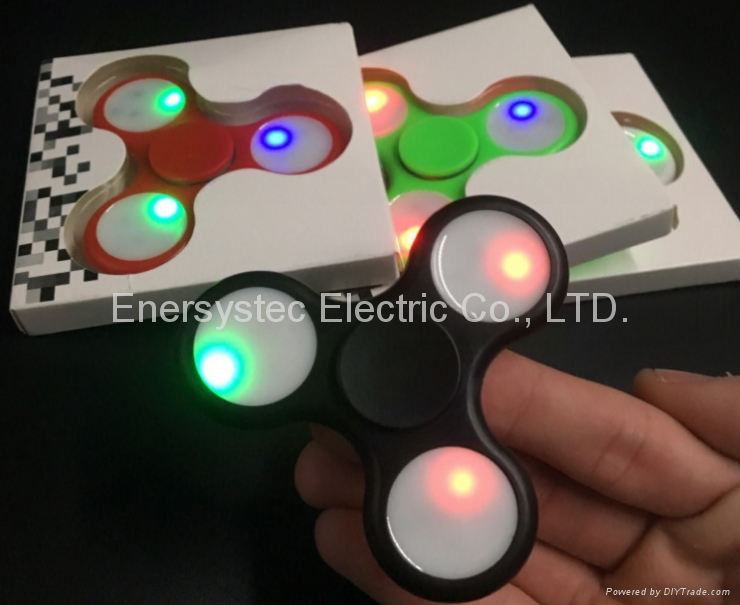 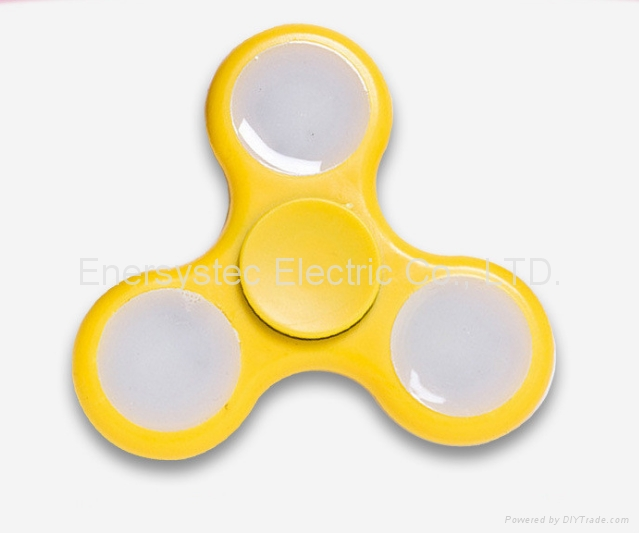 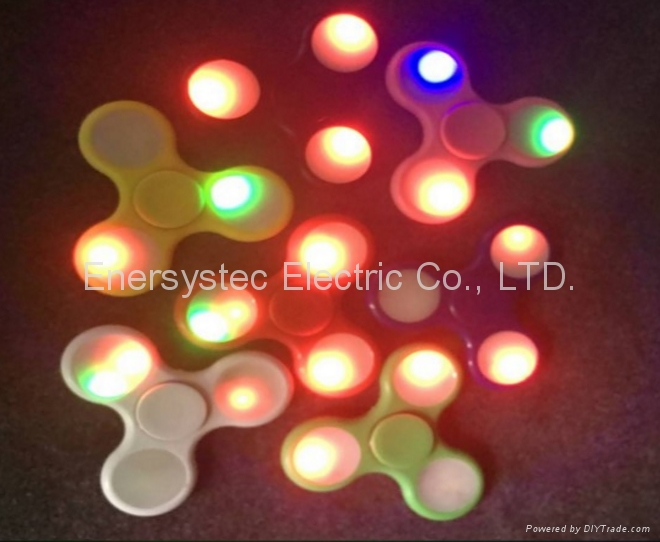 Our fidget spinner can improve children’s attention deficit hyperactivity disorder (ADHD), Anxiety, Focusing, Autism, Quitting Bad Habits, Staying Awake, or other disorders, to help them growth healthly and happy. 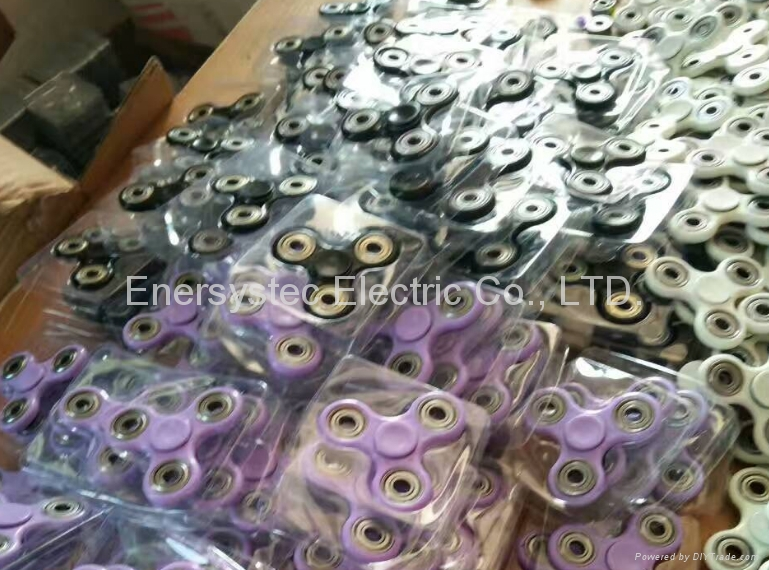 Meet all safety standards, its safe for adults.